I made a lot of improvements to the game. Now there is a hard difficulty mode that generates the level in a different way. 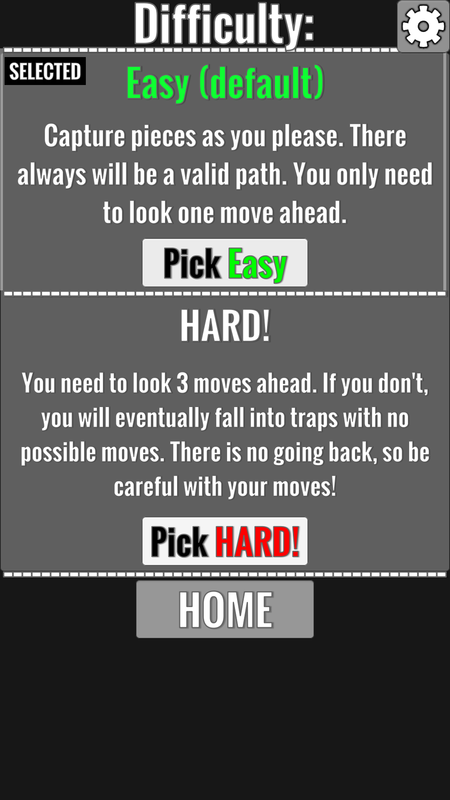 On hard mode it matters a lot in which direction you go, you can get stuck with no possible moves pretty quickly. It's fun and multiple times more challenging than the default Easy mode. 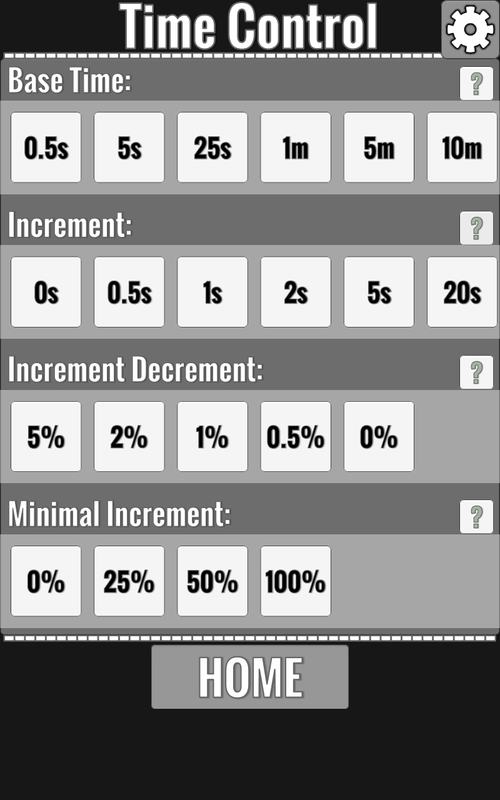 Now you can choose your base time and increment options. 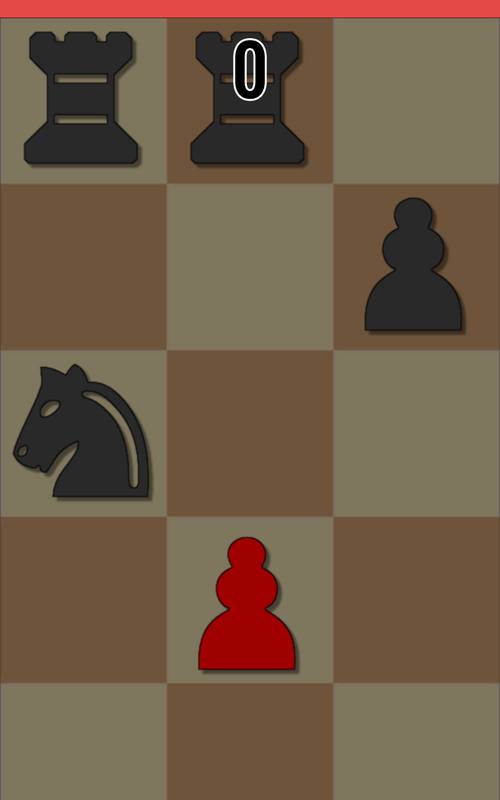 Now you can play quick 25 second game or give yourself more time to make better moves. 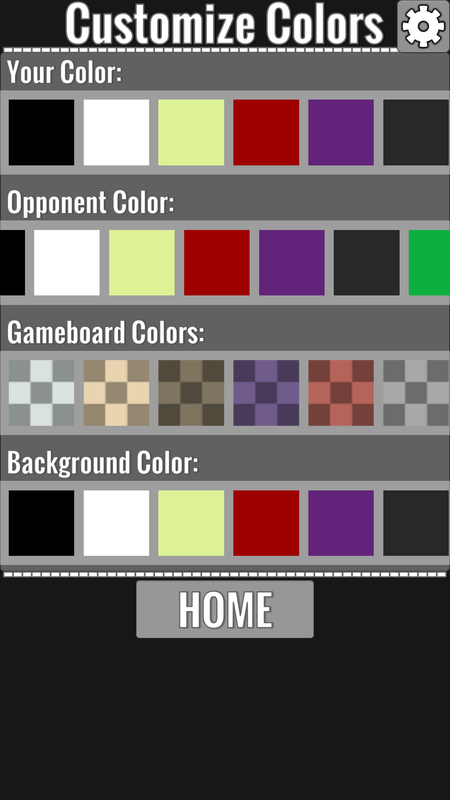 You can choose colors for your pawn, opposing pieces, game board and even menu background. 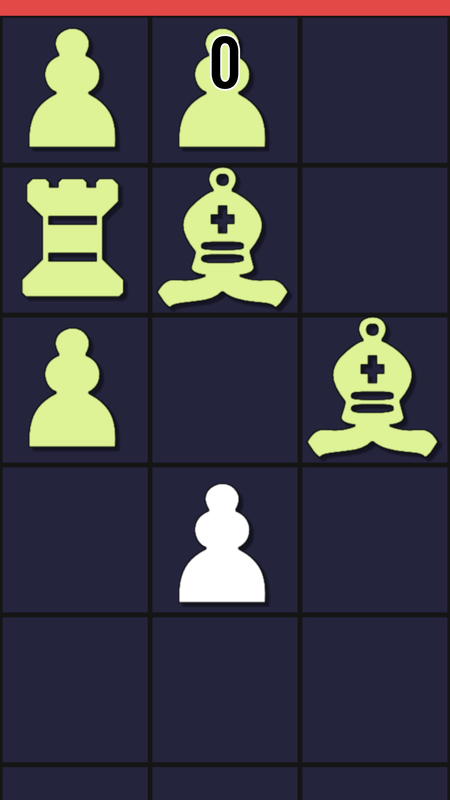 + minor improvements: more reliable scaling for different screen sizes, fixed visual bug on very tall screens. Pawn goes on a capturing spree.